Congratulations! 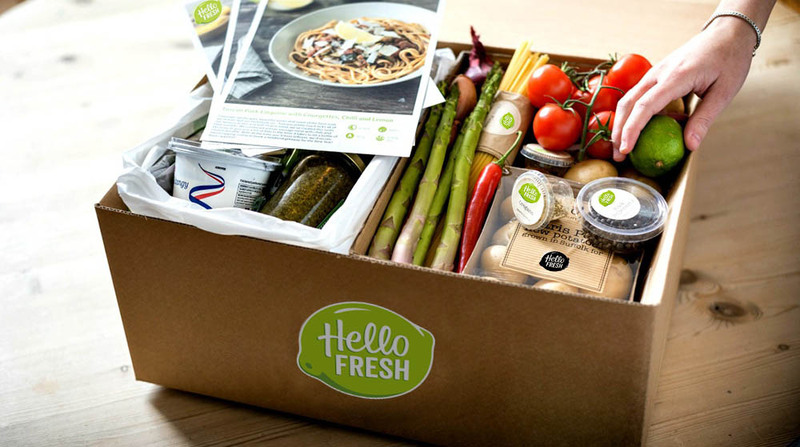 Order today and get $30 OFF your first HelloFresh box. The voucher is automatically applied at checkout. GET COOKING! 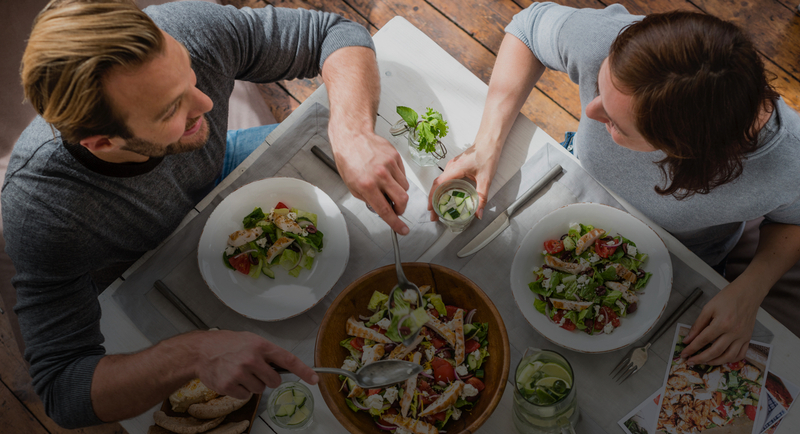 We're on a mission to make it easy for you to eat tasty, nutritious meals from scratch at home. Whether you're a seasoned cook short on time or a beginner looking to learn, we'll send you new recipes every week, with the exact ingredients you need to cook them. And when we say exact we mean exact. Whether it's meat, veggies, dairy, nuts or a measured-out teaspoon of spices, the only thing you need is some olive oil, salt and pepper. Seeing a great new recipe in a cookbook or blog is one thing, but trudging down to the supermarket to get all the ingredients is another story. We don't want you to just admire beautiful, fresh food in magazines and ads - we want you to eat it too! And that’s exactly why we connect you with local suppliers, ensuring that produce goes from their farm to your fork in the shortest time possible. From ToJo Mushrooms, our esteemed mushroom farmer, to Murray's Chickens, our sustainable chicken farmer, you can be sure you’ll be eating the best. Our boxes are packed with sustainable insulation materials, in a 100% recyclable box, keeping your food fresh as it travels to you. You don’t even need to be home to accept your delivery – your ingredients will stay in cool for up to 24 hours. We’ll give you your first box at a discount, plus FREE delivery! Unlike the supermarkets we don't waste any food. Every week we know exactly how much we need and that's all we order from our suppliers. Besides making us feel pretty happy about how we're treating our planet, it also means it costs us less and we can pass that benefit to you. Which makes everyone happy! Delivering ingredients in the exact quantities means that your fridge & pantry won’t become filled with half-used packs of expensive fresh herbs and unused spices either (we've all been there!). $30 off, plus FREE delivery! We’re so confident that you’ll love our recipes, and that your deliveries will save you valuable time, that we’ll send you your first box at a discount, and always with free delivery! 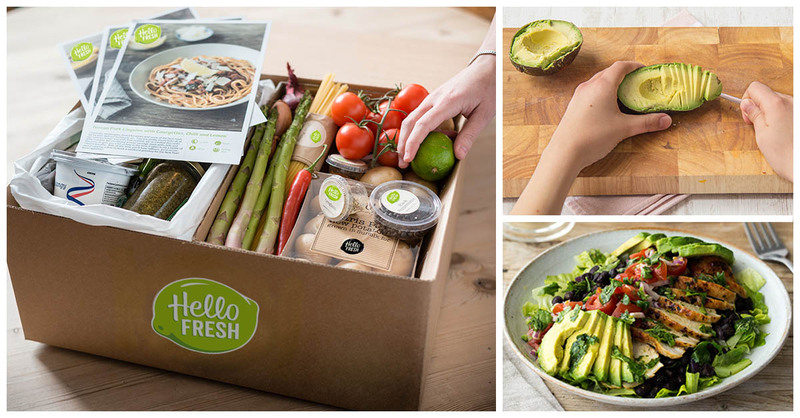 With our flexible subscription model, you’re free to change your box type, alter your delivery schedule, update your meals, and pause or cancel your account - there are no strings attached and there is no commitment. 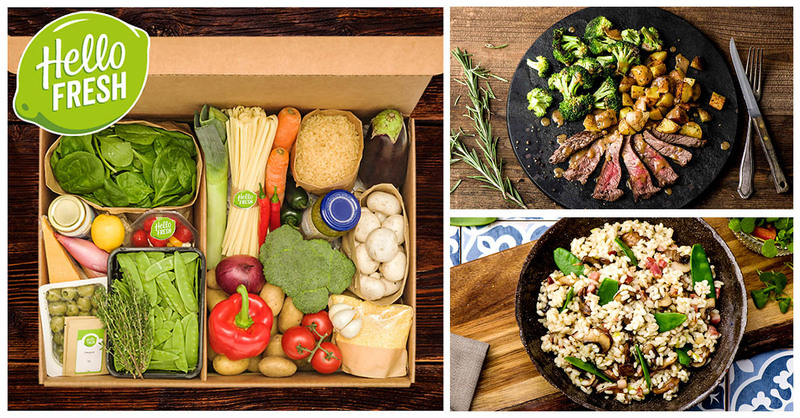 Order before midnight, Wednesday(PT), and your box of delicious recipes & fresh ingredients will arrive on your chosen delivery day next week. Your promo code will be added automatically to your order.